Dubai Miracle Garden is an outdoor, unique & entertaining destination. The Dubai Miracle Garden is a huge & exclusive flower garden, situated in the district of Dubailand, Dubai, United Arab Emirates. The park occupies the territory of 72 000 square meters or 780 000 square feet. It started to work on the fourteenth of February in 2013. 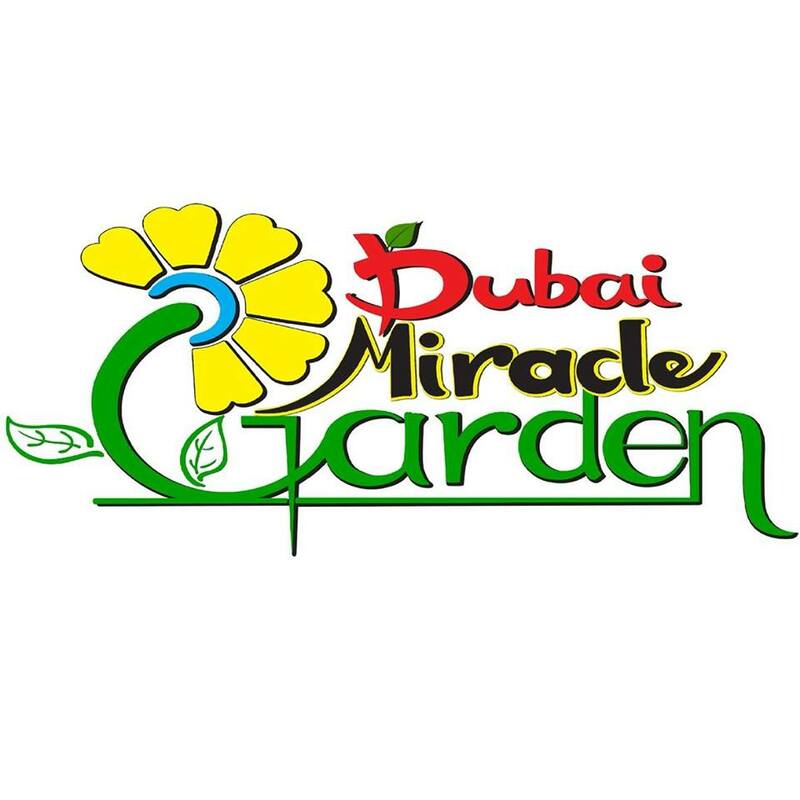 Dubai Miracle Garden is operated by Cityland Real Estate Development. There are about 109 million flowers planted and 100 million of them bloom in the garden each season. All flowers are maintained by re-use of wastewater using the drip irrigation method and it takes an average amount of more than 750 000 litres of water per day. The park itself contains 70 flower varieties and includes different flower designs, structures and features. Dubai Miracle Garden is visited approximately by 55 000 people each week. 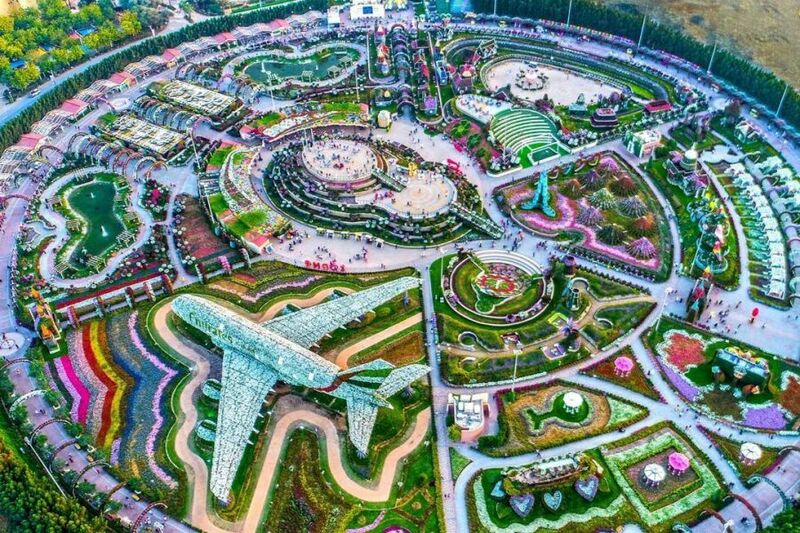 Dubai Miracle Garden is usually opened from October to April and closes in May until September due to the high temperatures in that period. It operates differently on some days: 9 AM – 9 PM, Sunday to Thursday and 9 AM – 11 PM during weekends, Friday and Saturday. The garden has some new stuff this season – a Souvenir Shop, Butterfly Garden and special events. The Butterfly Garden will be an area of 1 800 square meters, consisting of 9 domes with different colours, shape and butterfly species. 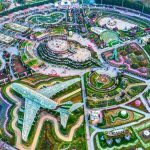 The park is famous for a couple awards it received, for example, two Guinness World Records: the tallest topiary structure that forms a shape of Mickey Mouse is 18,06 m and the largest flower Structure (which is even in the Guinness World Records) that forms the shape of Airbus A380. The garden was awarded the Moselle Award by the Garden Tourism Award in April 2015. The park provides a lot of amenities to its visitors, such as parking, food shops, cafes, first aid rooms etc. 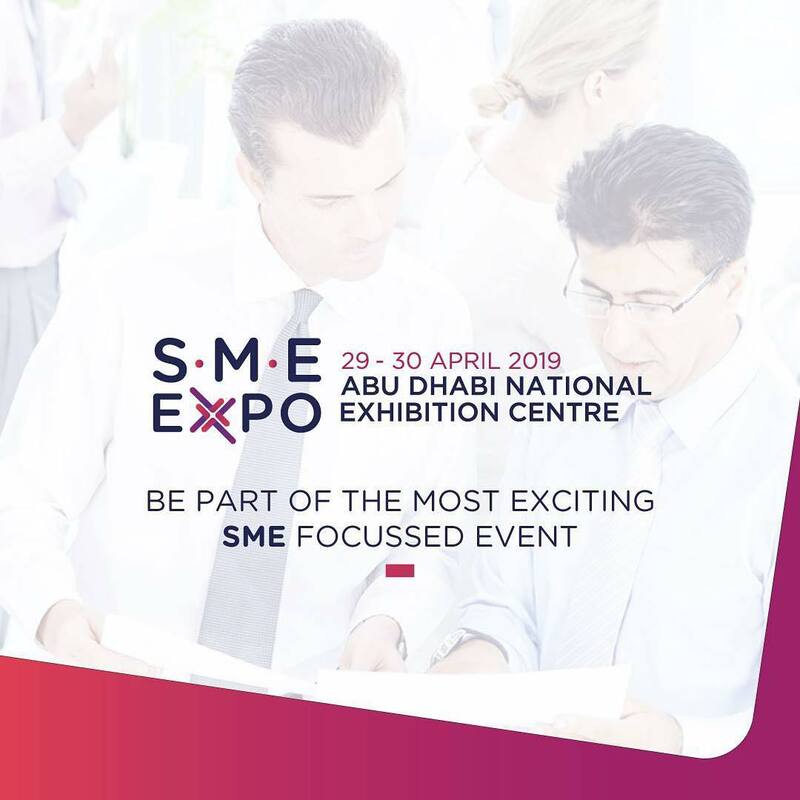 It’s also good to know that the tickets are only valid bought in Dubai and Miracle Garden Counters and that you must have the approval of the management for professional shoots, etc. Or book a 6-hour tour with transfer.